Two teens fight to save their burger joint from going out of business. 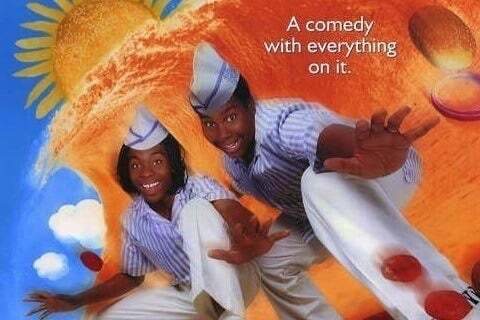 The film was inspired by a running sketch of the same name from the Nickelodeon series All That. The movie marks the feature film debut of Freaks and Geeks star Linda Cardellini, who plays the character Heather.